A hot potato: Missouri has potentially set a precedent for others in the nation to follow but there are multiple sides to the argument. Is it about protecting a long-standing industry, reducing consumer confusion or stifling competition? Missouri on Tuesday became the first state in the country to enact a law preventing companies from “misrepresenting a product as meat that is not derived from harvested production livestock or poultry.” Those in violation of the law face up to a $1,000 fine and a year behind bars. 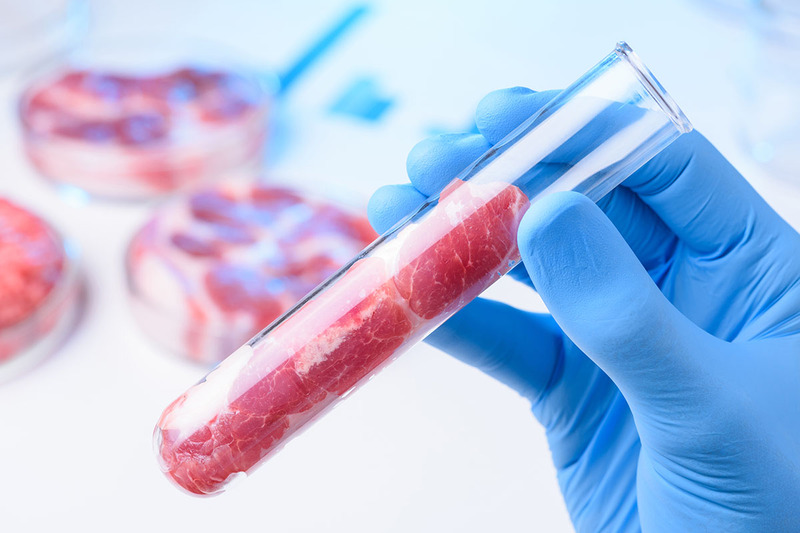 Non-meat products have been available for years but as Mike Deering, the executive vice president of the Missouri Cattlemen’s Association, highlights, the law has come about due to the recent influx of lab-grown meat products. The Food and Drug Administration last month declared the meat-free Impossible Burger safe to eat. Naturally, there are opposing views to the new restriction. Proponents of the law, like Todd Hays, who runs a hog farm in Monroe City, Missouri, said that once they lose the trust of consumers and they don’t believe what labels tell them, they’re on a slippery slope they don’t want to go down. “Once you lose trust in an industry, it’s extremely hard to gain that back,” Hays said. Hays and others are clearly looking to protect their livelihood, an industry that has provided income to their families for decades. Others, like Tofurky CEO Jaime Athos, believe the law stifles competition from those who are making plant-based protein products. “If we describe something as meaty, is that a problem? If we compare the flavor to bacon, is that a problem? If we’re able to say ‘soy chicken,’ they can imagine how that might fit into the recipes and food they enjoy already,” Athos said. Tofurky, along with the Good Food Institute, the Animal Legal Defense Fund and the American Civil Liberties Union of Missouri, have sued the state over the new law. What are your thoughts on the matter? Should companies that make plant- or lab-grown meat substitutes be allowed to use the word “meat” in their marketing? Will other states follow Missouri’s lead or is this likely to get shot down?